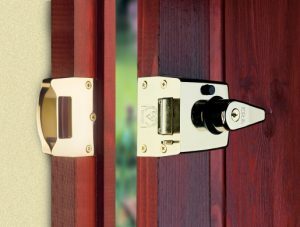 FAQ: What do I do if I’m locked out? Q: What do I do if I’m locked out? A: Call Goldi-Locksmith – Locksmiths Ringwood on 0800 3118065, They will get you in, and replace the locks if needed.